Silvio is putting the calculator down for a brief period during tax time to participate in the Run Melbourne – HALF MARATHON! He’s committed to the 10 week training program leading up to the big event, and he’s going to give it his all this year! 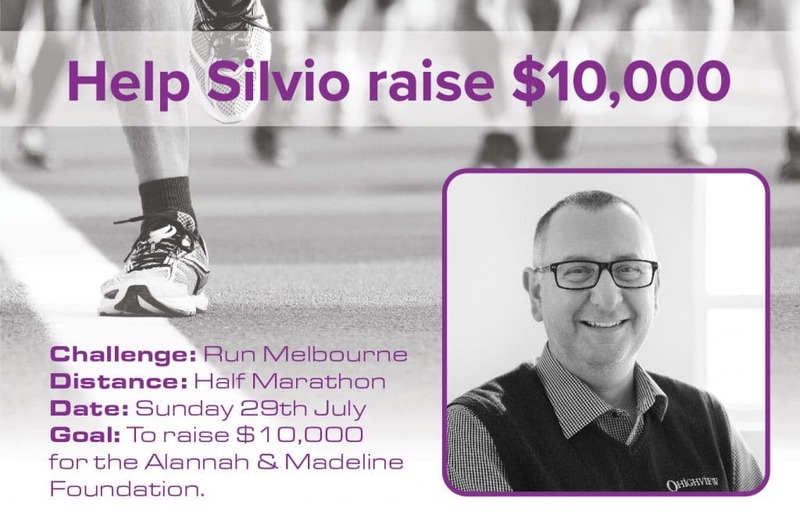 Please help him reach his goal of raising $10,000 for the Alannah & Madeline Foundation by clicking here: https://runmelbourne2018.everydayhero.com/au/silvio-marinelli Best of luck Silvio, we know you’ve got this!